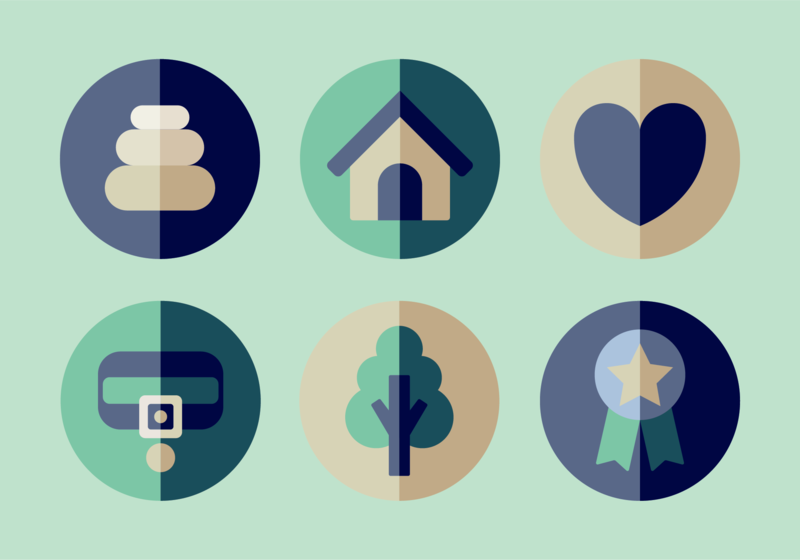 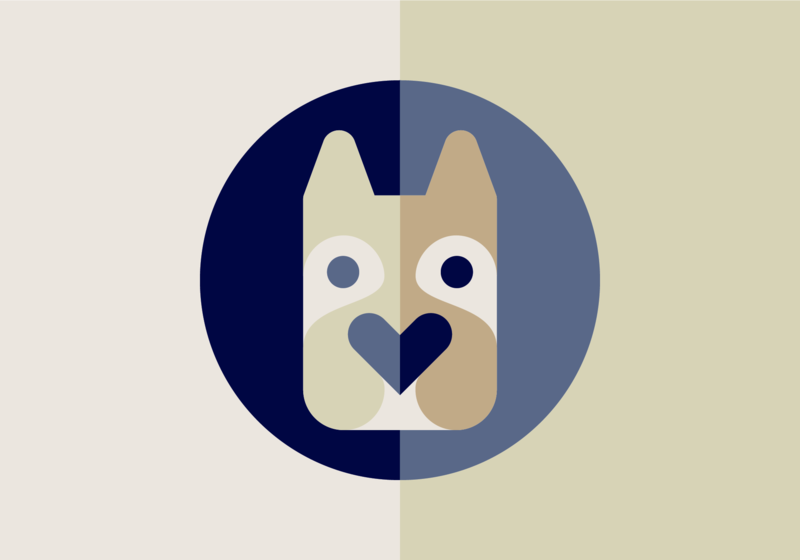 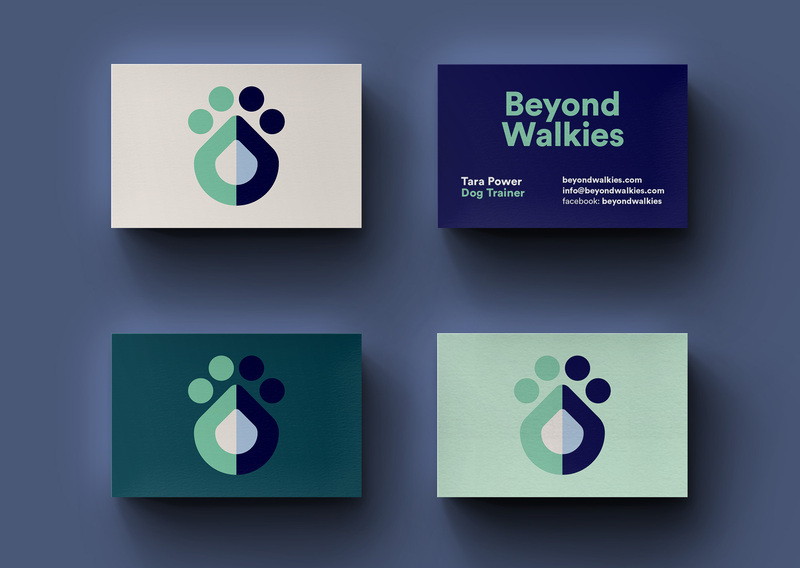 Beyond Walkies is a personalised training for dogs. 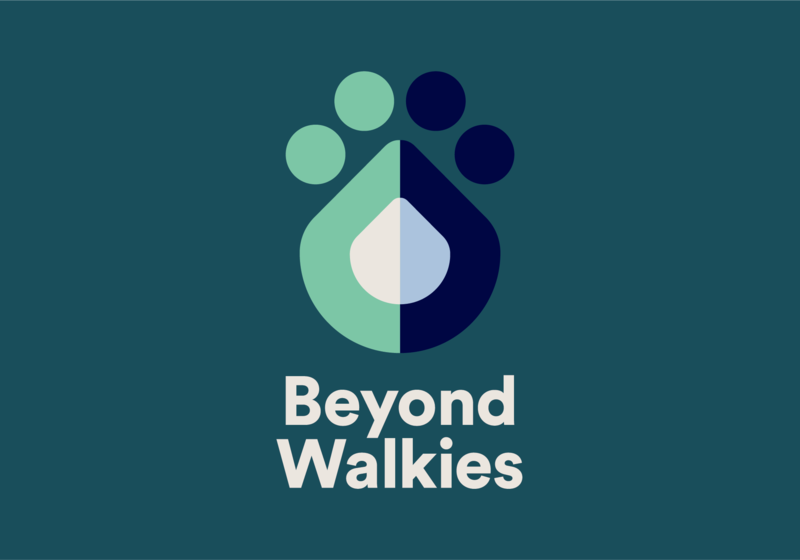 Beyond Walkies combines scientifically supported, force-free training techniques with daily walks to provide mental and physical stimulation to dogs in a safe and playful environment. 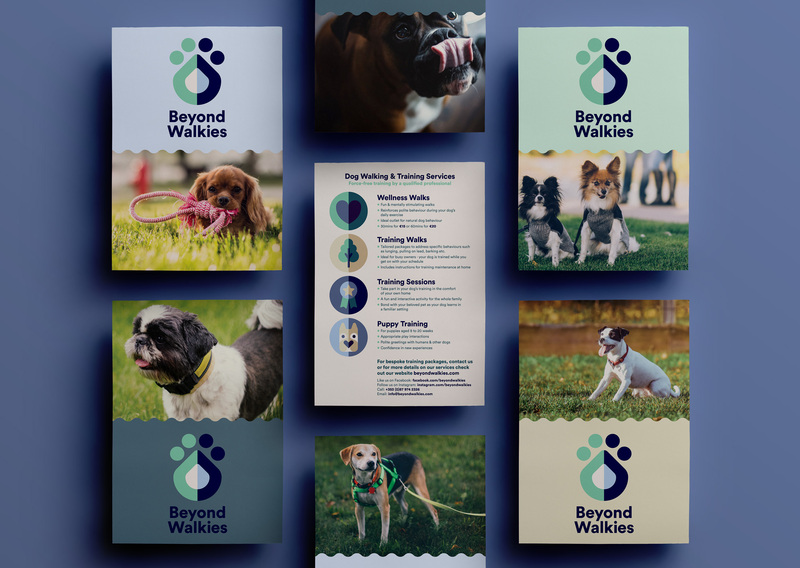 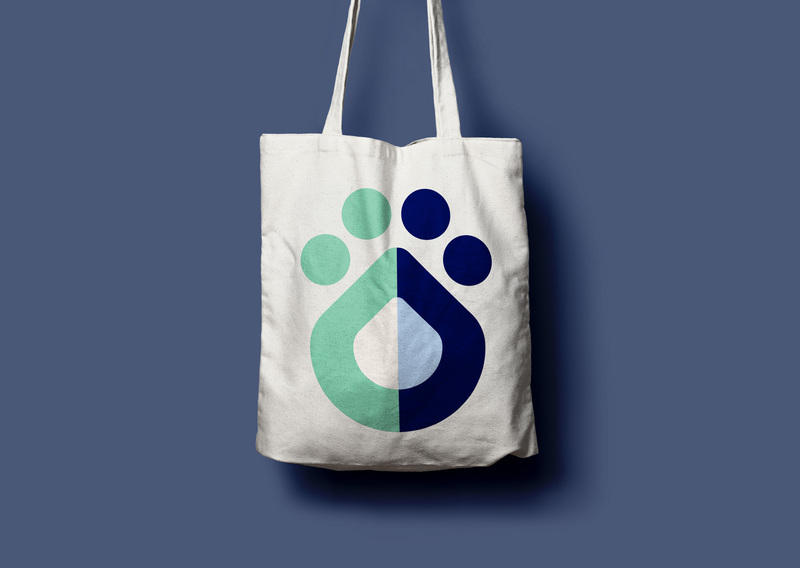 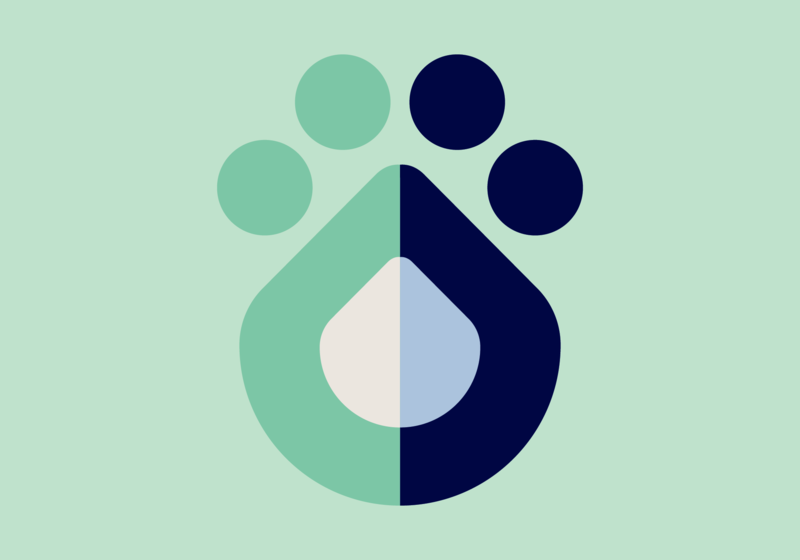 It was important that the brand I created for Beyond Walkies was visually friendly and warm to communicate that training sessions and walks are opportunities for your dog to learn through fun and enrichment.